Years ago, the folks at Consolidated Aircraft Coatings became one of our first sponsors. 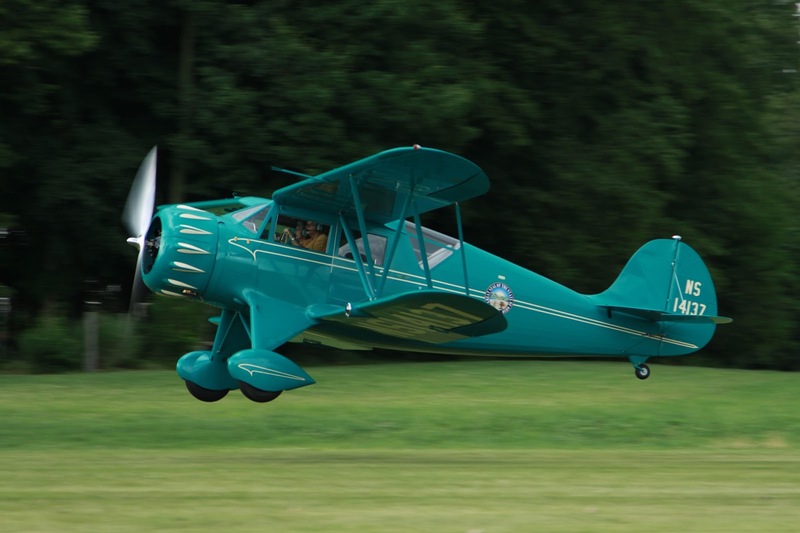 Known more commonly by the individual names Poly-Fiber, Randolph, and Ceconite, their ongoing support of grass roots aviation made them a natural supporter. Today, as testimony to their belief in general aviation, they continue to do so. ﻿Walk around any event attended by aircraft covered in fabric and you'll see one or all of these on display. Award winning airplanes around the world are wrapped with fabric from Ceconite and colored with paints from Poly-Fiber or Randolph. 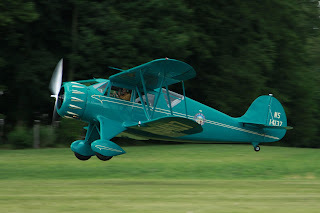 Restore an old plane or build something that needs covered and you're going to look their way. Yet, there's more to a plane than the tangible. The people of Consolidated Aircraft Coatings are committed to supporting the purest forms of aviation. They make it a point to do anything they can to promote the future of our sport, often go out of their way to help groups creating the pilots, builders, and mechanics of tomorrow, and always offer the most sincere personal interest in the goals of others. This, in addition to their great products, makes them the hands down choice of many of the best builders in aviation. We're excited to have them once again as a sponsor.